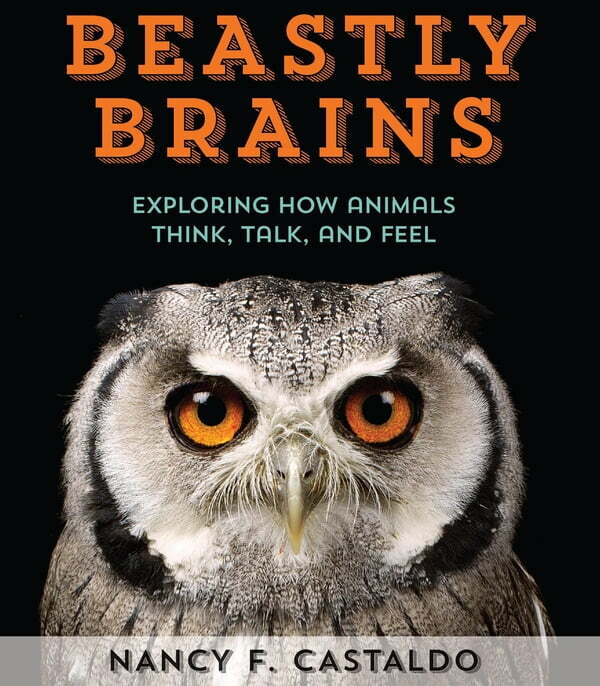 In Beastly Brains*,* Castaldo delves into the minds of animals and explores animal empathy, communication, tool use, and social societies through interviews and historical anecdotes. Researchers from Charles Darwin to Jane Goodall have spent years analyzing the minds of animals, and today’s science is revolutionizing old theories and uncovering surprising similarities to our own minds. Humans are not alone in our ability to think about ourselves, make plans, help each other, or even participate in deception. You’ll think differently about the animals on this planet—maybe it’s their world and we’re just living in it!